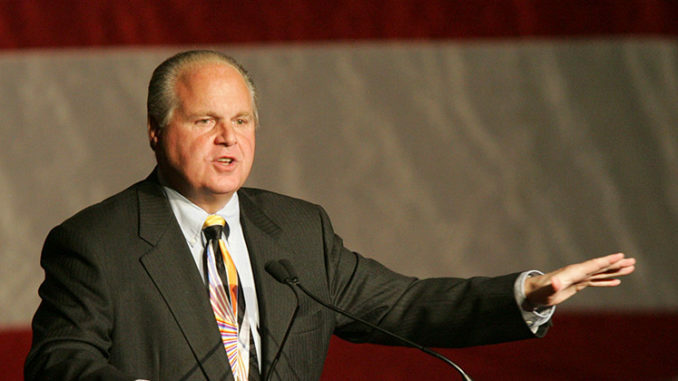 American radio host Rush Limbaugh claims New Zealand shooter Brenton Tarrant is actually a left-wing operative who staged the attack to frame conservatives. 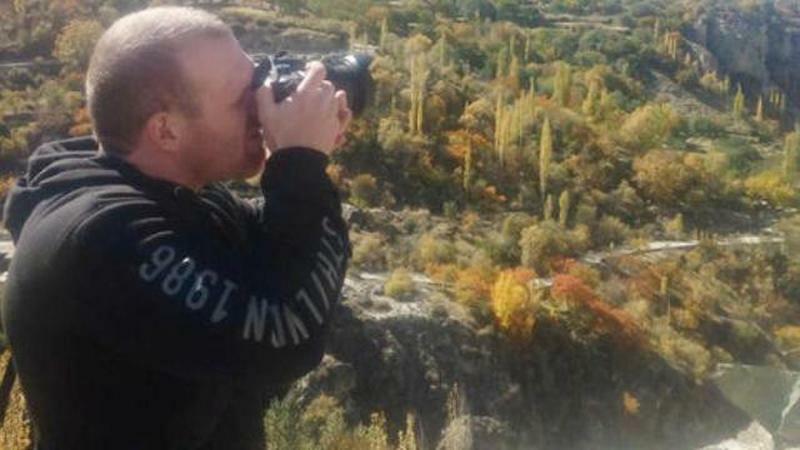 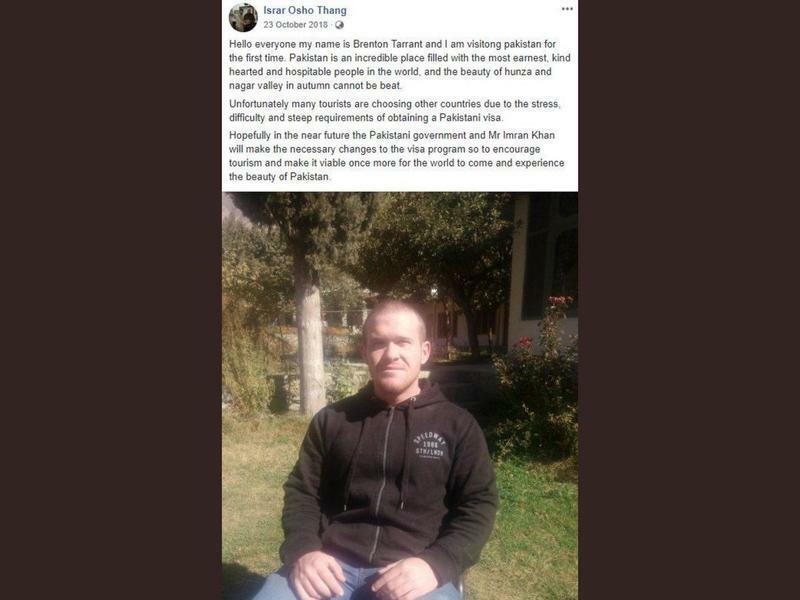 Zerohedge.com reports: Tarrant, who was in Pakistan just five months ago – amid what he wrote was two years of planning for Thursday’s massacre, posted a lengthy manifesto before the shooting in which he declared his desire to exploit racial, cultural and political divisions in the United States. 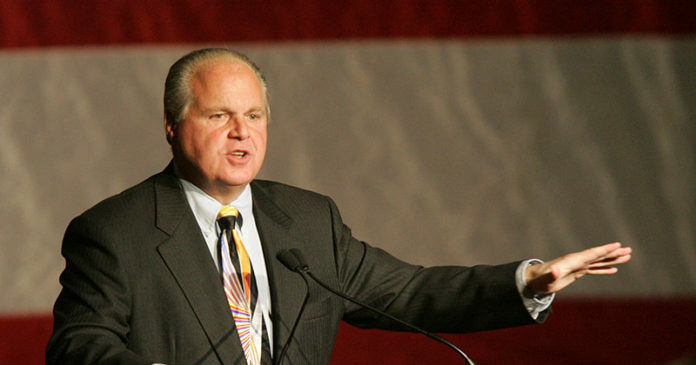 Measles Deaths In US = Zero, But How Many Have Died From The Vaccine?